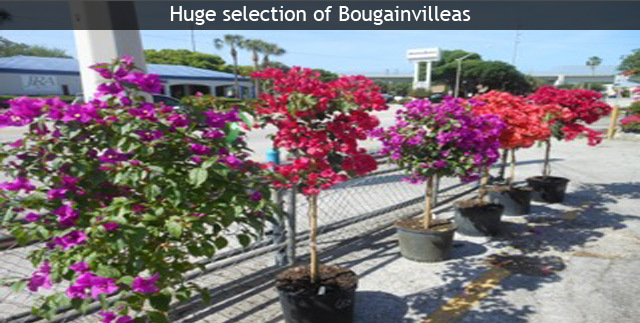 Biggest Selection of Citrus and Tropical Fruit Trees in Tampa Bay! 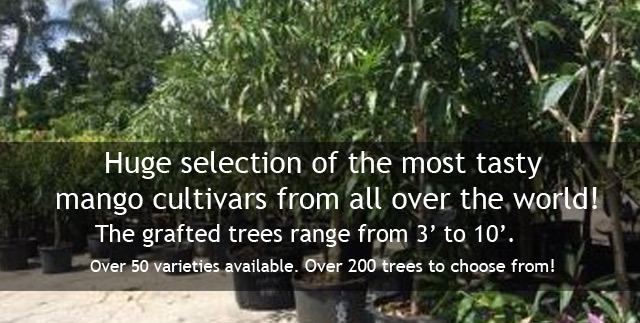 HUGE NEW SHIPMENT OF MANGO AND AVOCADO TREES!!!! Choc anon, Dusari, Him Sagar, Guava, Graham, Mallika, Nam Doc Mai, Madam Francis, Carrie, Kent, Pickering, Cogshall and many more! 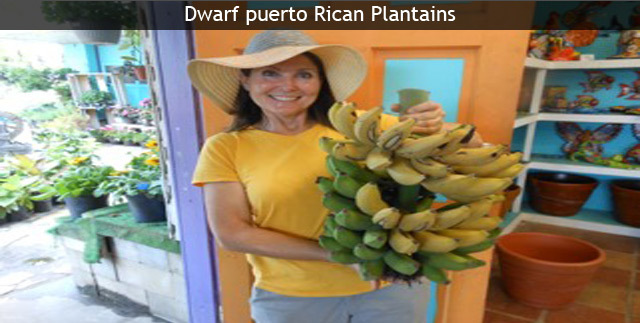 Longan, Sapodilla, 20 specialty mangos and many more! Mango Crisp, Tropical Fruit Snow cones and more! Quench your thirst with a tantalizing taste of fruit from the tropics. 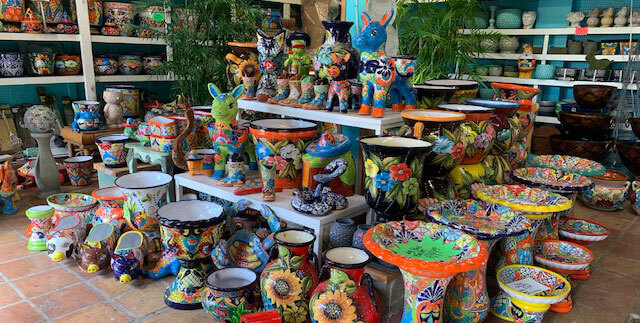 Grow your very own exotic plants. 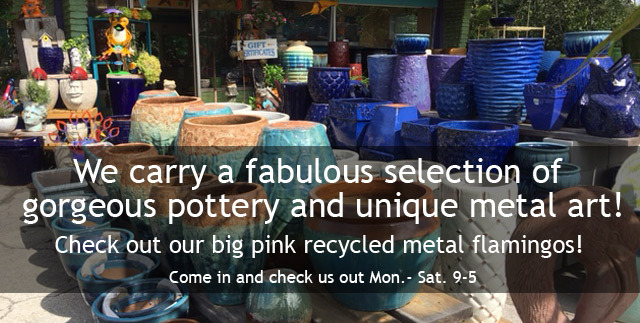 Beautify your home with our fragrant, flowering bushes and trees. 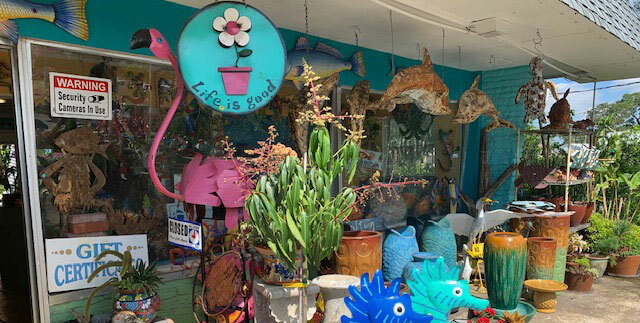 Jene’s Tropicals is your one-stop walk-in retail nursery (open to the public) and online store to buy fruit trees, exotic tropical fruits, tropical plants, palms, citrus, and more! Exotic Fruits including Miracle Fruit Berries, Pomegranate, Citrus, Passionfruit, Starfruit, Florida Grapes, and more! We ship our diverse collection throughout most of the United States, and monitor weather daily to ensure that your shipment arrives fresh, and in perfect condition! 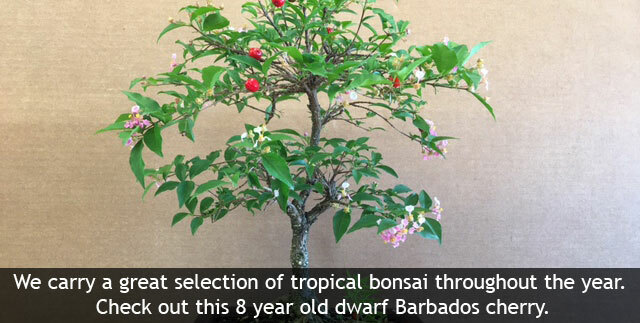 Unfortunately, citrus trees cannot be shipped outside of Florida. 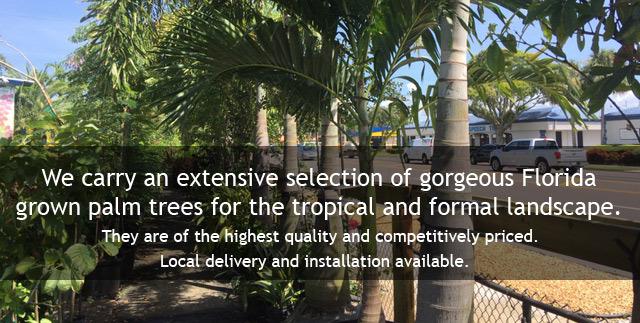 We take great pleasure in sharing our amazing selection of tropical plants and tropical fruit trees with you. Most importantly, we value the loyalty of our customers, both in Florida, and throughout the world!